•	They are suitable for modular ceiling systems, heating, ventilating and cooling applications. •	Ceiling diffusers are efficient in handling high air volumes at relatively low noise levels to offer even disbursement of air. 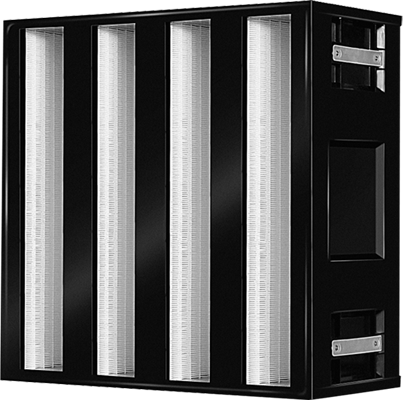 •	Multi-core diffusers are constructed from Extruded Aluminium profiles/sheets. Ideal for commercial projects for high quality diffusion, easily integrates with a variety of ceiling types. 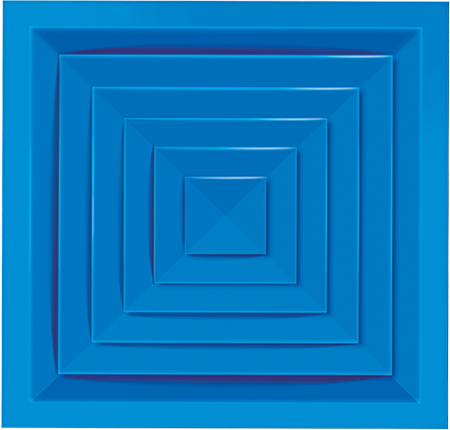 Varieties of air flow patterns are available to suit user’s need. •	Available in a wide range of sizes in both square and rectangular shapes. •	Premium quality Flange that comes with integral internal sealant diminishing the possible infiltration significantly. •	We have the production ranges from 20 mm to 40 mm satisfying all types of residential and commercial requirement. •	The Integral sealant which we provide helps flange cling to duct body tightly providing firmness and stability thereby creating effective barrier against any temperature loss. •	CMS provides a comprehensive range of customer-driven products and services in fabrication and supply of HVAC ducts and accessories. •	We have successfully maintained lead in HVAC field by keeping abreast with modern technology and latest expertise by possessing latest machines and engaging qualified professionals. •	EXCELAIR Volume Control Dampers are specially designed to be used in ventilation systems to control flow and pressure. 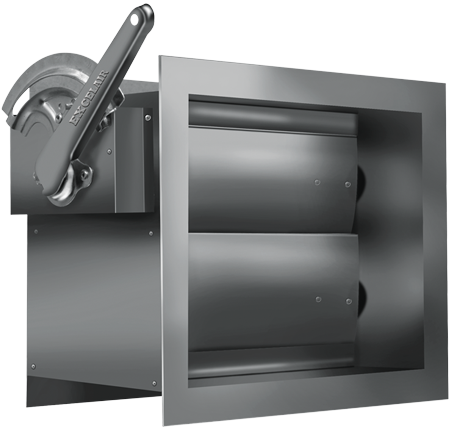 Volume Control Dampers are available for rectangular and circular ducts. •	PTFE is an answer to High Energy efficient filters. With Slip flow phenomenon EXCELAIR PTFE filter can achieve 30% - 50% less pressure drop as compared to normal fiber glass media. •	It is available in fine and HEPA range. 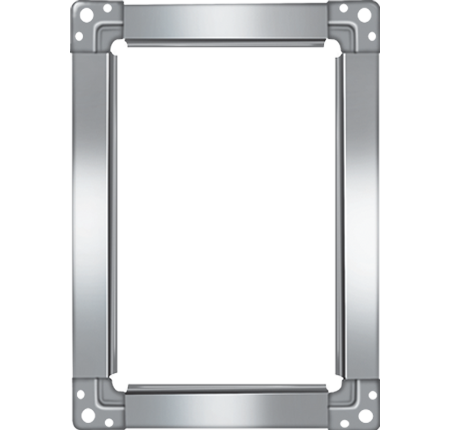 This low resistant filter can be used in hostile environments, chemical processing, pharmaceuticals and other clean process applications.